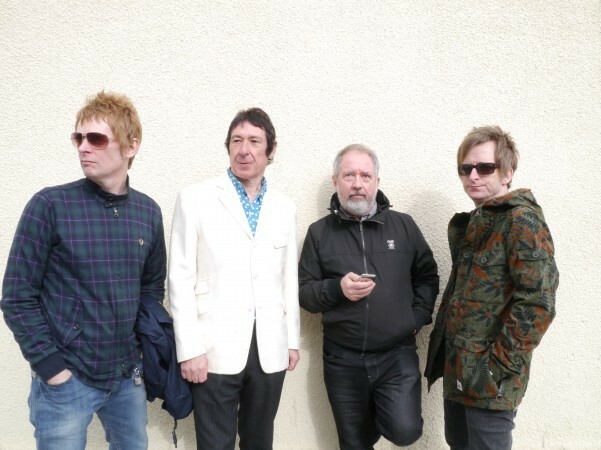 And it’s a notion raised by Bolton, England’s Buzzcocks in their timeless punk classic, a notion they’ve brought Stateside once again on a tour that promises to showcase their legendary verve and vigor. See them In Hollywood tomorrow night as they wind down their 2014 U.S. appearances (including Riot Fest in Denver). LiveBlog: Coachella Weekend Two, Day Two – It’s All Happening!! !